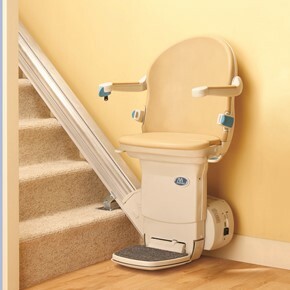 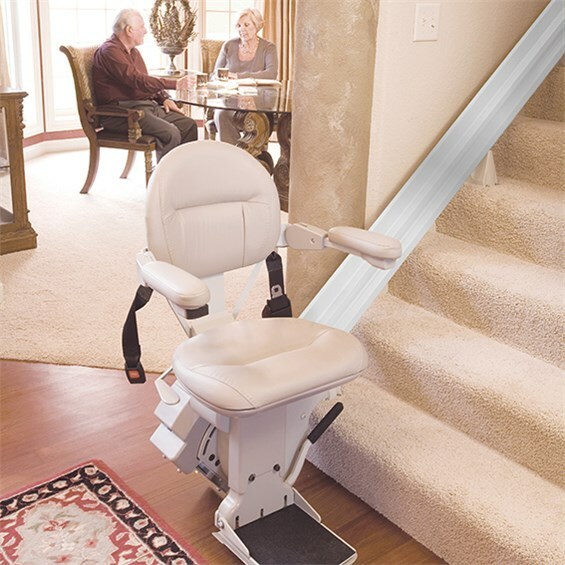 Using a stair lift in your Atlanta home is so easy, even a child can do it! 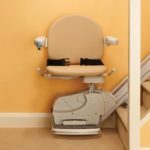 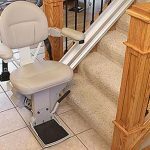 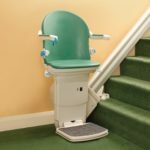 If a friend or loved one has a stair lift in their home, you may be familiar with how safe and easy it is to operate a stair lift. 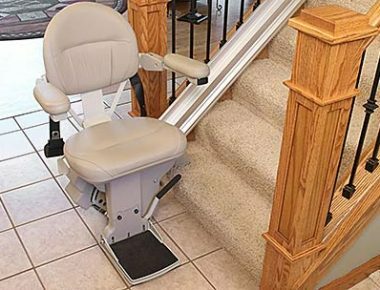 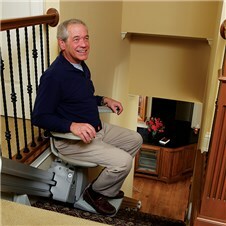 Many of the stair lifts we install are manufactured by Handicare.